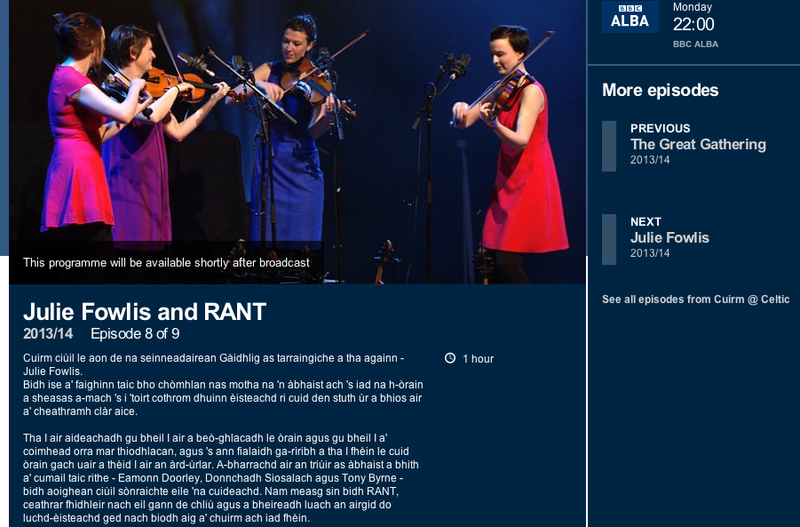 Tha seachdain fada, riaslach, air a bhith aig Gilleasbuig bochd, agus 's ann aig amannan mar seo as toil leis beagan fois a ghabhail, agus roghainn dhe na howlers as mò air làrach-lìn BBC Alba a thoirt thugaibh. Lauren Smyth is ... what?! "Lisdoonvarna - when love comes to town"
Who is this "I" of whom you speak? Eilean Ì? Rastafarian I & I?? Did you spot it? 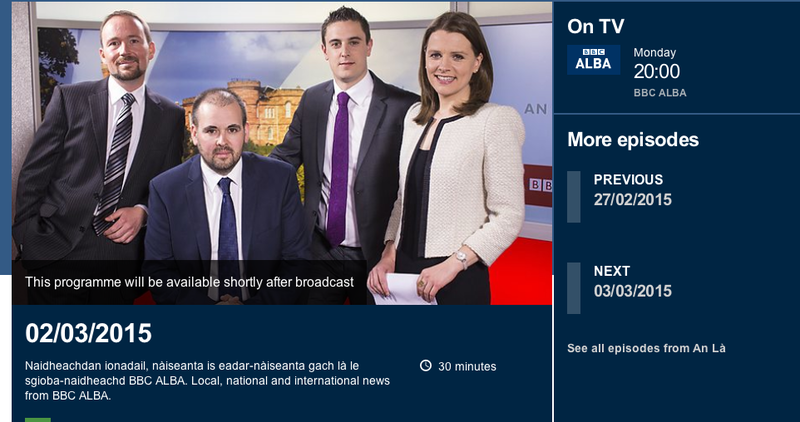 "BBC Alba" and "news" in the same sentence?? 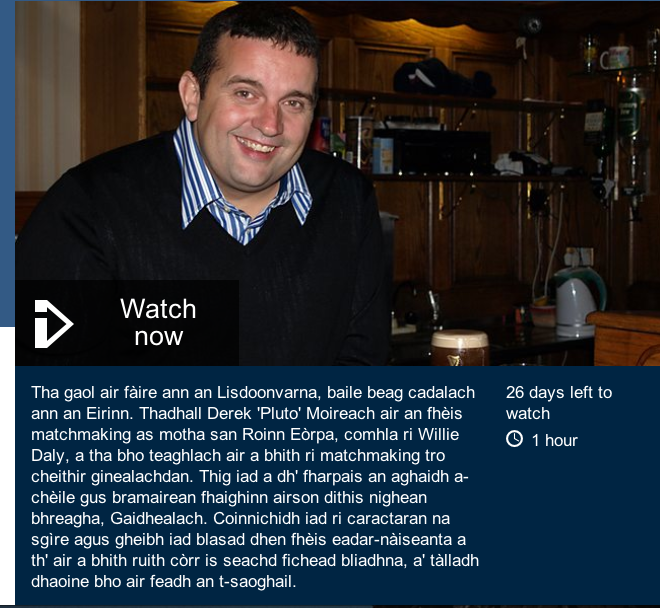 Aidh a chàirdean, nach math an obair a tha Bòrd na Gàidhlig a’ dèanamh na làithean-sa, a’ tionndachadh chòrnairean agus a’ comharrachadh chlachan-mìle.